IISER 2019 Application Form has been released. It will be conducted by the Indian Institutes of Science Education and Research (IISER). The Institution will organize a national level examination, i.e. IISER SCB Aptitude Test. Through this exam, admission will be offered in 5 years of Dual Degree BS-MS courses in seven IISER institutions in the country. Admission in IISER will also done through the KVPY & JEE Advanced score. 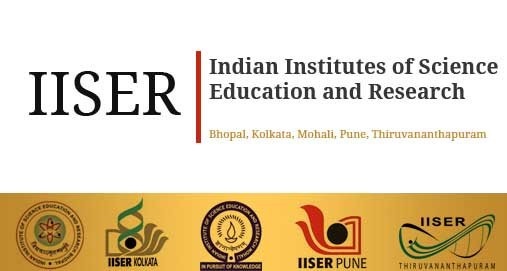 Candidates can get the complete details about IISER Admission 2019 in this article. IISER Bhopal offers BS-MS (Dual Degree) and BS (Economics) programs in various specializations. The duration for each of the courses is five and four years respectively. The process of admissions in all IISERs is managed by the Joint Admissions Committee (JAC), headed by a Chairman and having members from all IISERs. Application form can be filled online by visiting the official website of IISER Bhopal on payment of INR 2000 (INR 1000 for reserved categories) through electronic payment gateway. Students must note that they can also apply for admission through more than one channel but they have to apply seperately for each of them. For the candidates belonging to the OBC-NCL and Persons with Disability (PD) categories, there is a relaxation of 5%. The cut-off percentage for the SC, ST and Kashmiri Migrants (KM) is 55% at 10+2 level for all boards. Students applying through SCB channel will have to appear in IISER Aptitude Test which will be conducted at various centers across the country. Candidate of Indian National or POI or OCI category can also apply. JEE (Advanced) Candidates from General Category securing a rank within 10,000 in the Common Rank List (CRL) are eligible to apply. A limited number of INSPIRE scholarships will be available for candidates who admitted through JEE Advanced and SCB channel as per the norms by DST INSPIRE scheme. Students who choose major in Engineering Science will be selected on the basis of Cumulative Performance Index (CPI) to maximum 30 in each department and maximum 50 across two departments. For candidates belonging to reserved category (OBC-NCL, SC, ST, PD), their category rank would be used for admission. IISER Bhopal offers Integrated Ph.D. program in three specializations. After successful completion of the coursework based on the advanced professional courses, students can continue with the state-of-the-art research which leads to the Ph.D. degree. However, the students, if not intending to carrying out their Ph.D. degree, can exit the program with an MS Degree after the successful completion of the coursework. 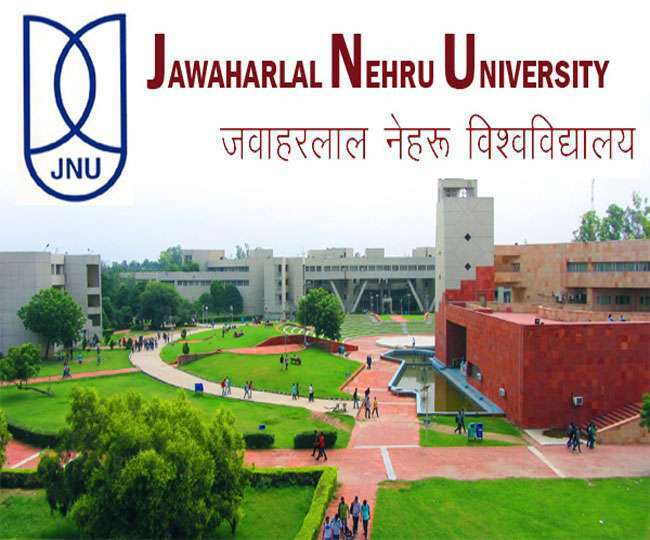 Admission is based on the marks in JEST for Physics and JAM for Chemistry and Mathematics. Selection will be based on Written Test / Interviews of the shortlisted candidates. Students need to appear in JAM (M.Sc) for Chemistry and JEST for Physics. Applicants for Ph.D. in Mathematics will be screened for an entrance examination to be held at IISER Bhopal (Bhauri Campus). 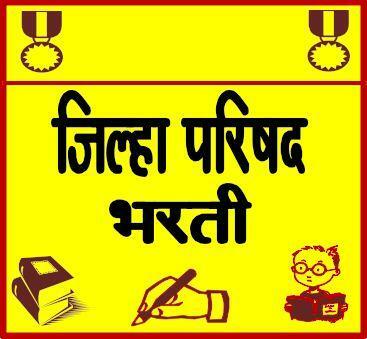 Candidates will be shortlisted for written test conducted in IISER on the basis of JEST Rank. Candidates appearing in final year of bachelor’s degree examination are also eligible to apply. Candidates are invited for admission to the Ph.D. program in various specializations. The selection procedure for Ph.D. program will be based on the performance of the candidate in the interviews which will be conducted in two rounds (Rounds I and II). Candidates shortlisted in Round I will have the option to interact with faculty members in the department following which Round II of the interviews will be conducted for the final selection. During the interviews, the candidate will be evaluated for their conceptual knowledge and the research aptitude in the respective field. Application form can be filled online by visiting the official website of IISER Bhopal. 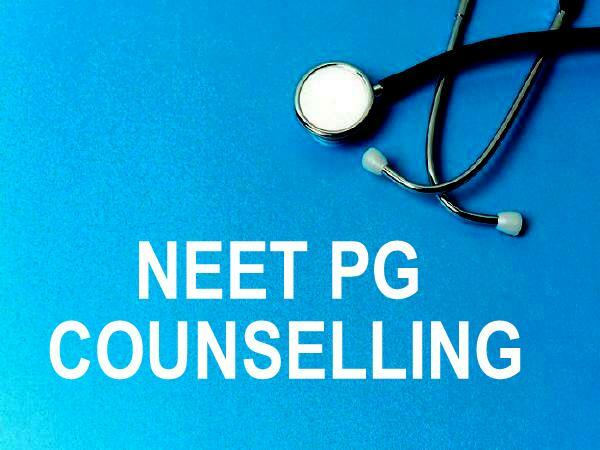 A National level examination like National Eligibility Test (NET) /GATE /UGC-JRF /CSIR-JRF /JEST /JGEEBILS /INSPIRE-PhD /NET-LS /Rajiv Gandhi Fellowship or any other recognized score is mandatory. The certificate or fellowship will be valid at the time of admission. Candidates with MBBS/MCA degree can also apply for Ph.D. in Biological Science. Candidate should not be more than 28 years of age as on 1st August 2019, however, 3 years relaxation will be given to OBC & 5 years to SC/ST/PD/Female candidates. Brilliant students of B.Tech in Chemical, Computer, Civil, and Environmental Engineering with a keen interest in Earth and Environmental Science can also apply for Ph.D. program. Brilliant students of B.Tech/MMBC/MCA can also apply for Ph.D. in Biological Science. M.Tech / M.E. 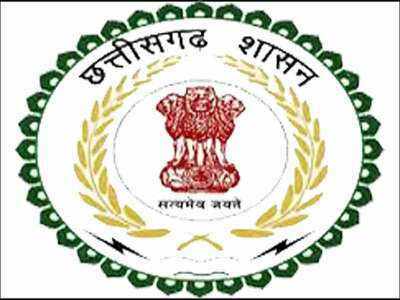 degree holders must have qualified GATE at the time of admission in M.Tech or M.E. program to become eligible for Ph.D. in Electrical Engineering and Computer Science. Brilliant B.Tech candidates with a valid GATE score can also apply for Ph.D. in Electrical Engineering and Computer Science. The college follows the reservation criteria as per the norms of Government of India. Seats will be reserved according to the Central Government norms (i.e., 15% for SC, 7.5% for ST candidates and 27% for OBC-NCL). In addition, 3% horizontal reservation would be provided for candidates belonging to PD category. KVPY candidates admitted to IISER will draw fellowship as per KVPY norms. A limited number of INSPIRE scholarship will be available to who are admitted through JEE Advanced and SCB channel as per the norms of DST INSPIRE. All admitted students in Integrated Ph.D. will receive a fellowship of INR 10,000 per month till the end of the third year (subject to fulfilling the minimum CPI requirements). All the selected candidates of Ph.D. will be eligible to receive the JRF Fellowship as per the funding agency norms. All candidates who are Indian nationals and belong to Person of Indian Origin (PIO) or Overseas Citizenship of India (OCI) category are eligible for IISER admissions 2018. However, admissions at IISER are done through three different channels mentioned below. It is mandatory for candidates to meet IISER eligibility criteria under any one of the channels for admissions 2018. All candidates who have cleared Class XII exams in Science stream in 2019 fulfill IISER entrance exam 2019eligibility criteria. However, candidates should also score marks (in their respective boards) equal or above the cutoff percentage as stipulated by IISER (mentioned in the table below) in order to meet IISER entrance exam eligibility criteria. Note: For candidates belonging to OBC (non-creamy layer) and PwD categories there is a 5% relaxation in the cutoff percentage. Also, cutoff percentage for candidates belonging to SC/ ST/ Kashmiri Migrants (KM) category is 55% in Class XII for all boards. “To calculate your percentage of marks obtained use your board’s method,” informs the official website. Candidates who have a valid KVPY fellowship commencing from 2018-19 academic session are eligible to apply for IISER admissions 2018. However, such candidates do not need to appear for IISER entrance exam 2018. General category candidates who have secured a rank within 10,000 in the Common Rank List (CRL) of JEE Advanced 2018 are eligible for IISER admissions 2018. However, similar to the admission process under KVPY channel, such candidates do not need to appear for IISER entrance exam 2018. Note: For candidates belonging to OBCNC/ SC/ ST/ PwD category their category rank would be used. Also, an additional cutoff criteria may be applicable for candidates applying under KVPY and IIT-JEE channels, informs the official website. IISER entrance exam 2018 pattern is such that the question paper will contain a total of 60 multiple choice questions that candidates need to complete in a duration of 180 minutes (3 hours). Candidates will be evaluated out of a total of 180 marks. Marking scheme: Candidates will be awarded three marks for each correct answer. There will be negative marking of one mark for each incorrect answer.